All PreK - 4th grade kids are invited to join us each year on a Saturday before Easter for a fun morning event celebrating Jesus' life, death and resurrection. Hear the story of the first Easter and Jesus' never-ending love for everyone. Your children will learn of, and be surrounded by, that love during fun Easter activities throughout the morning. 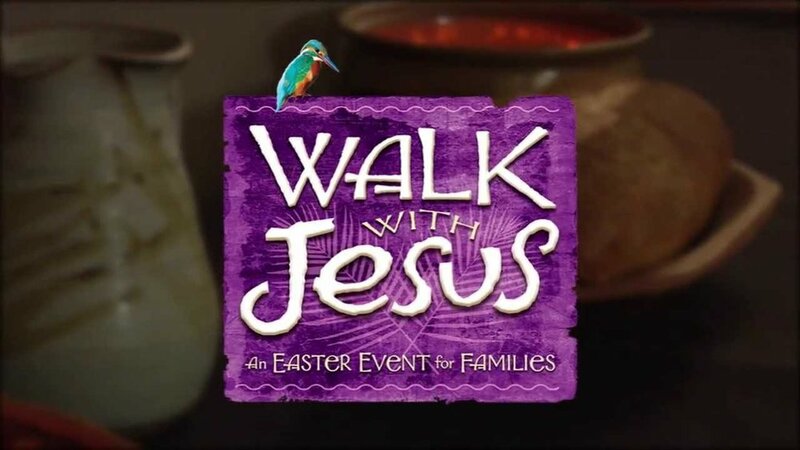 Children will experience the most amazing and thought provoking Easter journey as they travel through five stations at WWJ (Walk with Jesus). They will experience the excitement surrounding Jesus' arrival in Jerusalem, the significance of the Last Supper, the darkness at Gethsemane, the sacrifice Jesus made on the cross, and the joy of his resurrection. Join us Saturday, April 13th in the Immanuel school gymnasium from 9:30am - 11am. We welcome ages 3 yrs (must be out of diapers/ training pants) up to 4th graders to attend! There is no cost to attend. Please register below to assist in our planning. Need more information? Contact event organizer Toni Nicklaus at 920-901-2725 or our church office.